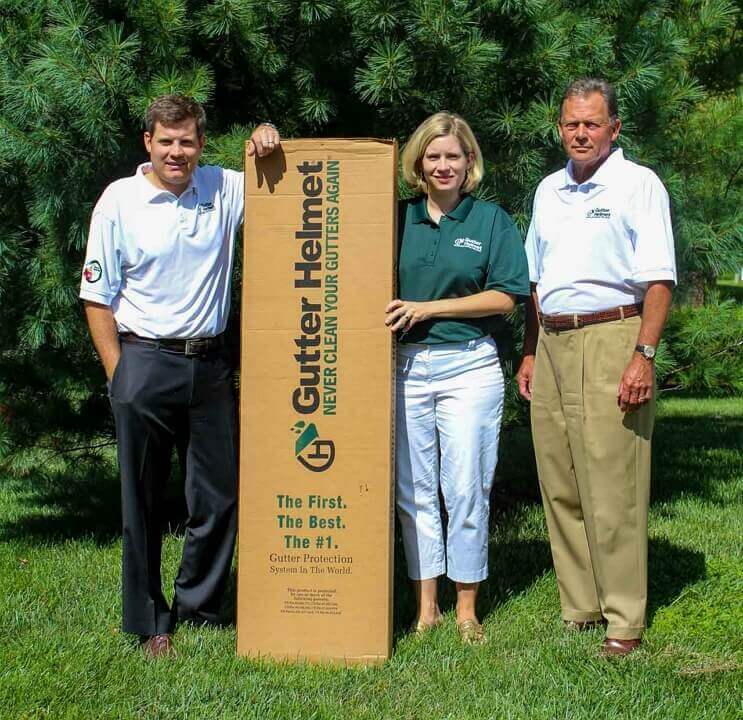 Gutter Helmet by Harry Helmet® has established itself as the largest dealership for the revolutionary Gutter Helmet® product and recognized as the 6th largest exterior remodeler in the U.S. 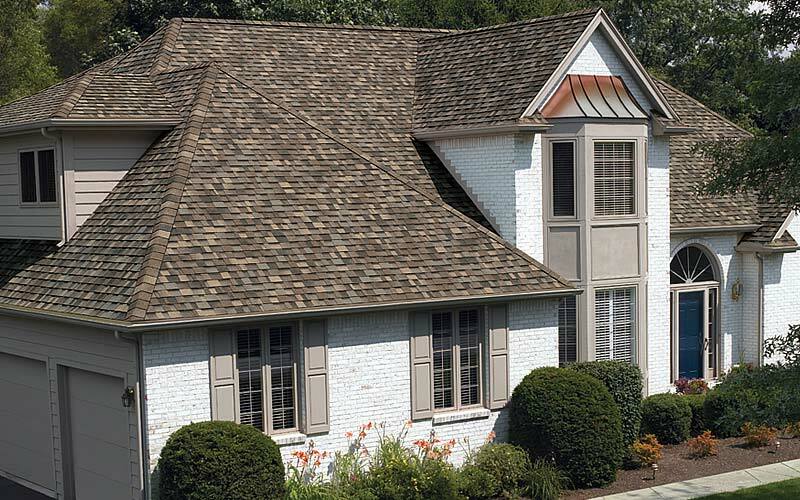 Since 1981, we have demonstrated superior standards locally in customer service and product quality. 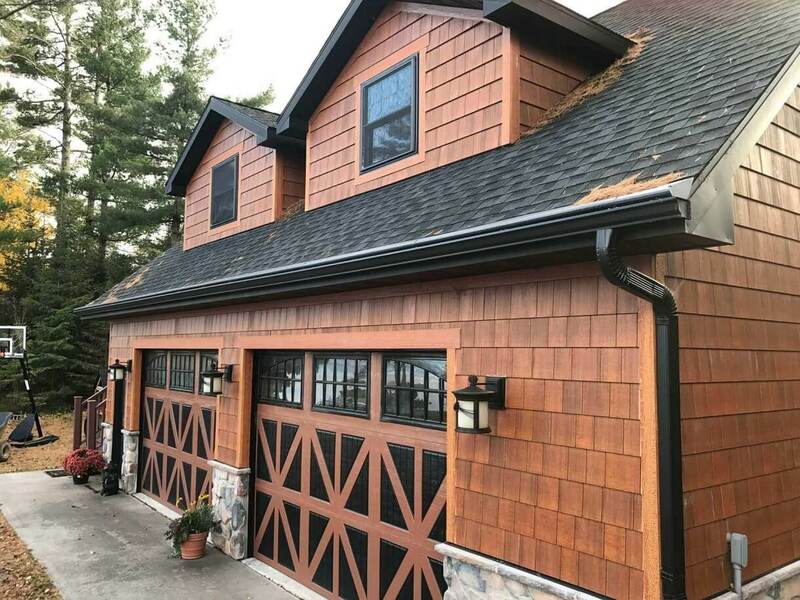 Speak with one of our knowledgeable and friendly product specialists. 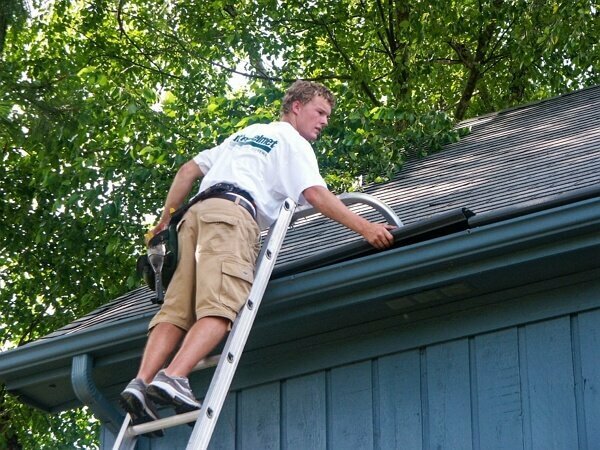 Schedule a FREE estimate in as little as 2 minutes or less. Meet with a certified product consultant – get a permanent solution tailored for you and your budget. Licensed and manufacturer certified crews will install your product solution and clean up all job related debris. Let us know your feedback how we performed and areas in which we fell short. 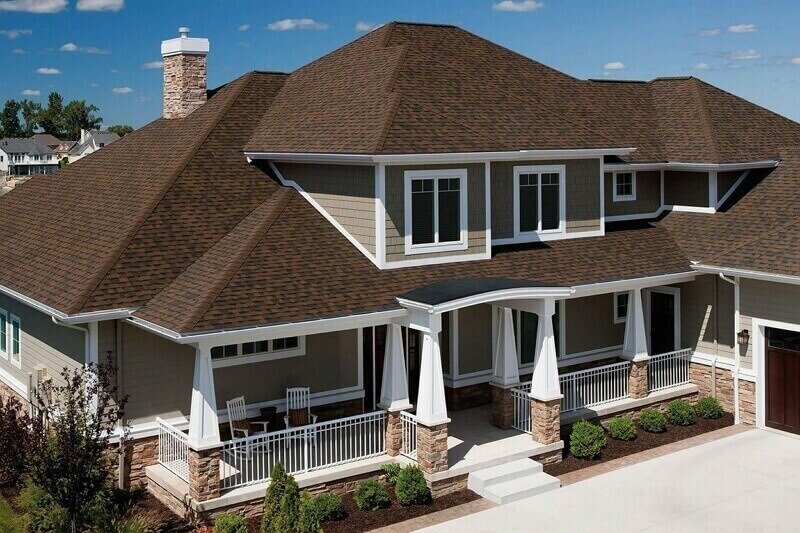 Earn & save for decades to come on any referrals or additional product installations. Welcome to the club! 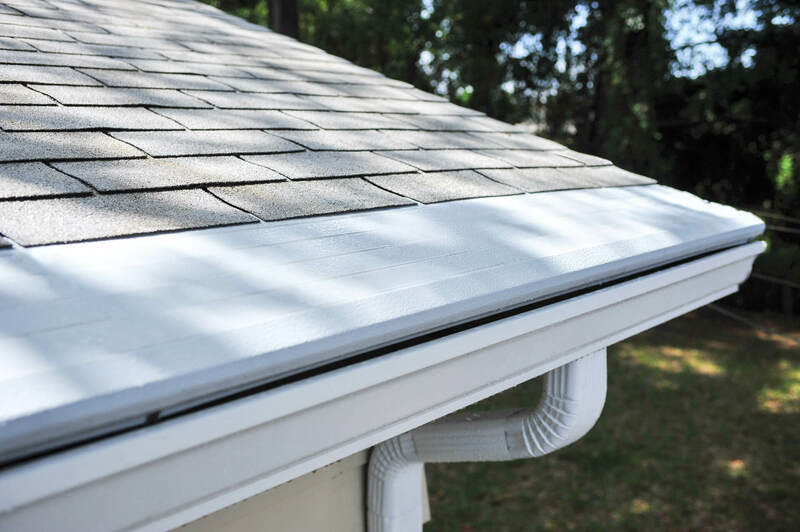 How do Gutter Helmet® guards work? 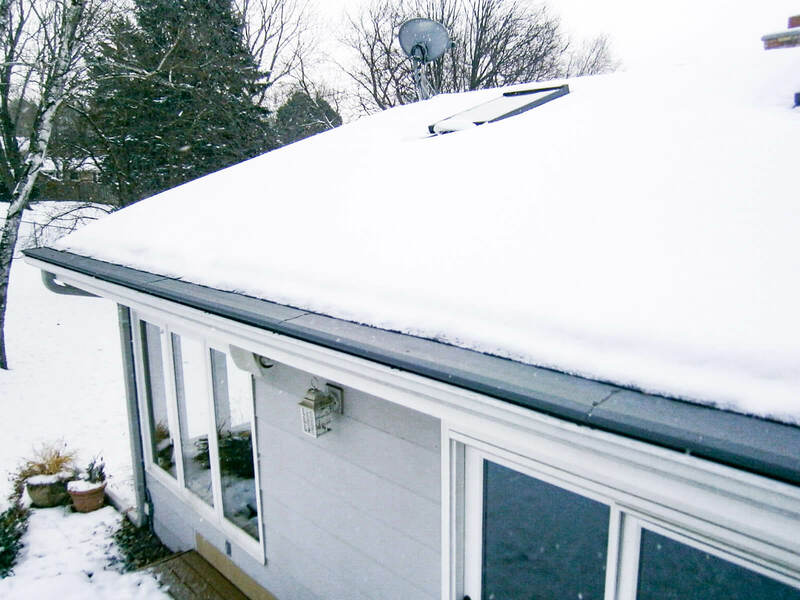 What is the right roof system for my home?